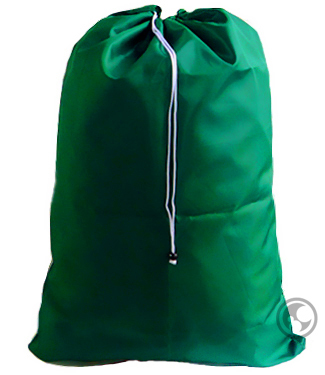 Extra Large Laundry Bag with Drawstring and Locking Closure, Color: Green - Size: 30" x 45"
Our extra large size laundry bag is made of a double stitched 210 denier premium nylon fabric that is durable, long-lasting, tear and water-resistant. A thick, heavy duty nylon drawstring closes the bag tight while a spring-loaded locking closure prevents the bag from opening during movement. 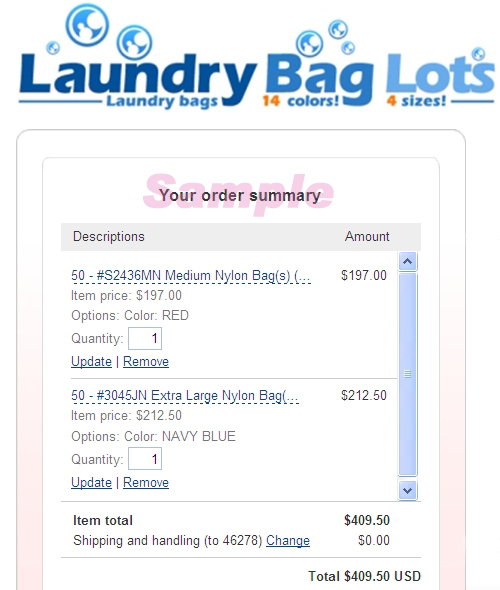 The bag is specifically designed for for really big laundry loads and transporting king size comforters to and from your washing machine room or local coin-operated laundry. Each bag can hold 50+ lbs. and measures 30 inches wide by 45 inches long. Washer and dryer friendly. Fits a bag holder that measures no more than 17 1/2" x 17" x 29" tall when opened up. Fits hampers and containers requiring a 28" bag or less.